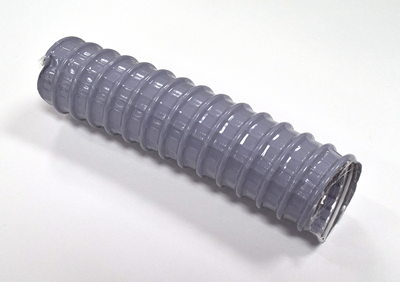 On 1 August 2018, we issued a CIB about a replacement vacuum hose. Today, we are withdrawing that notice. We no longer advise the use of that hose due to customer-reported issues. The Preventive Maintenance and Parts Catalog for both the Spectrum and Prism engravers are being updated to reflect this change. If you have any questions, please contact OHIO.